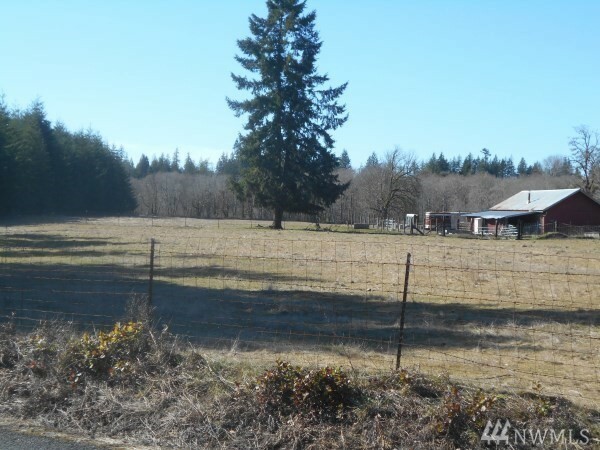 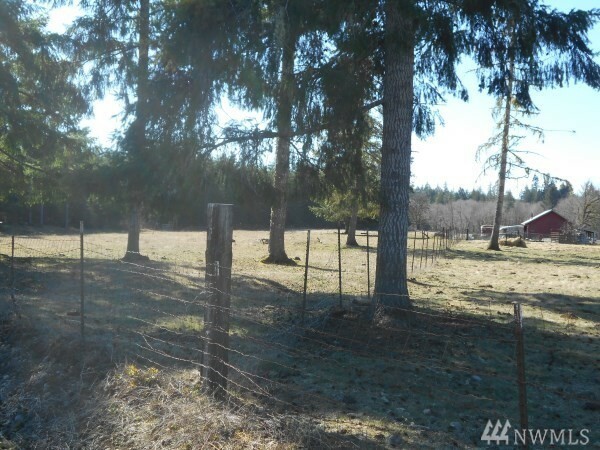 This is a once in a lifetime oppertunity 31.11 acres along the East Fork of the Satsop River bordering Schafer State Park. 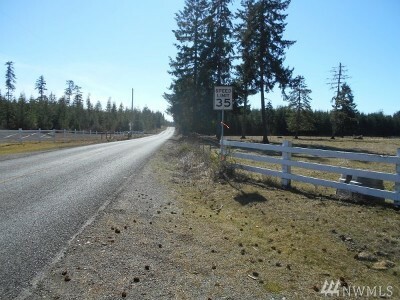 The property has 2 parcel numbers one is 20 acres and the other 11.11 acres and it is in an R10 area. 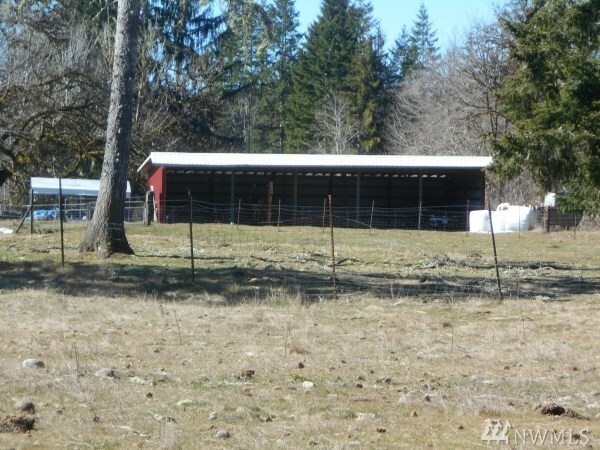 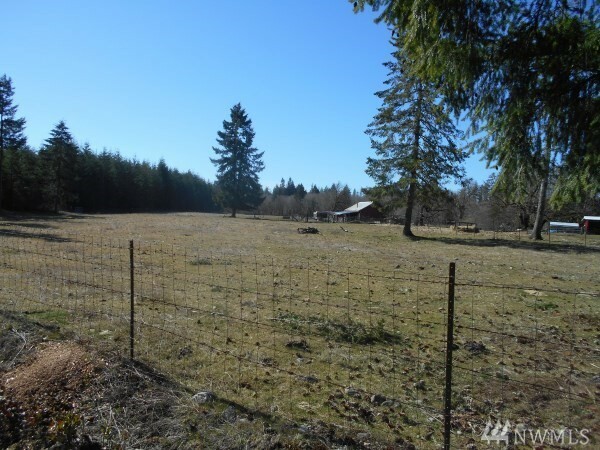 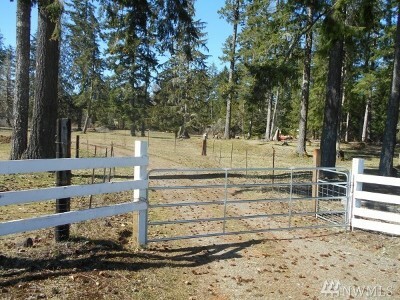 Fully fenced and cross fenced with a barn equipment shed and more. 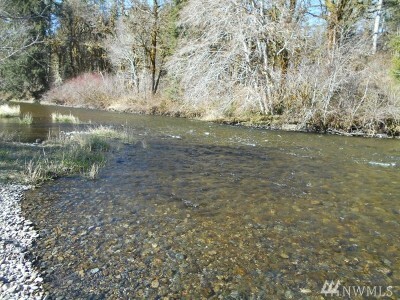 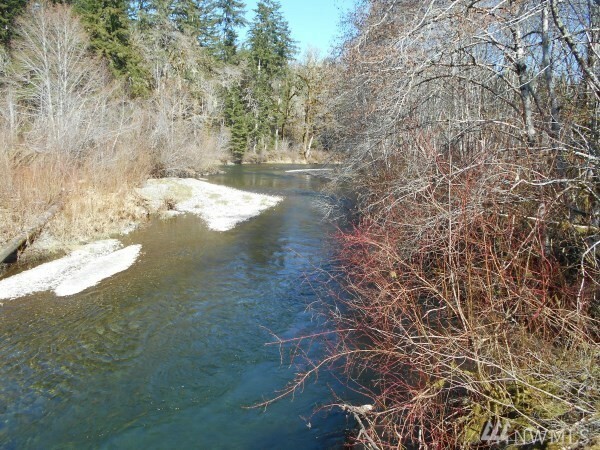 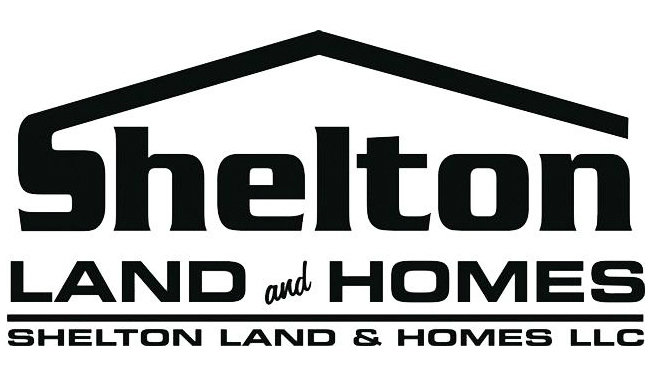 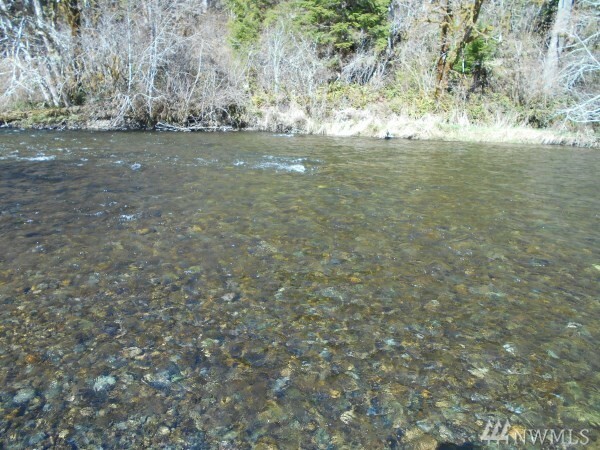 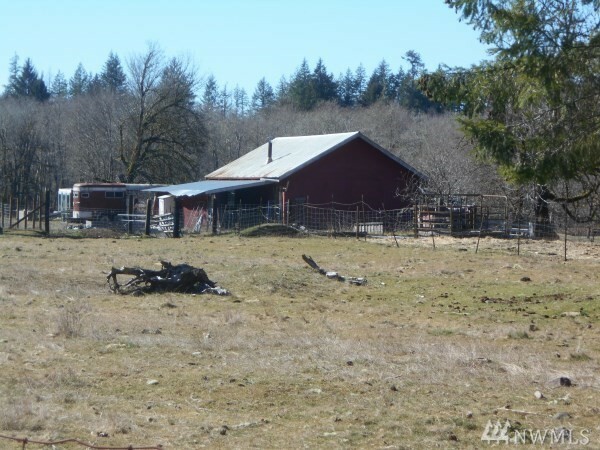 Salmon Trout and Steelhead all call the Satsop River home as well as some great swimming holes to cool your toes in the summer so bring your fishin pole and cowboy boots to this one of a kind property.